Natural beauty brand Kiss My Face is hosting a really cute contest on Facebook that's easy and fun to enter. All you have to do is pucker up for the chance to win some really cool natural swag. I recently discovered Kiss My Face skincare products and loved them. 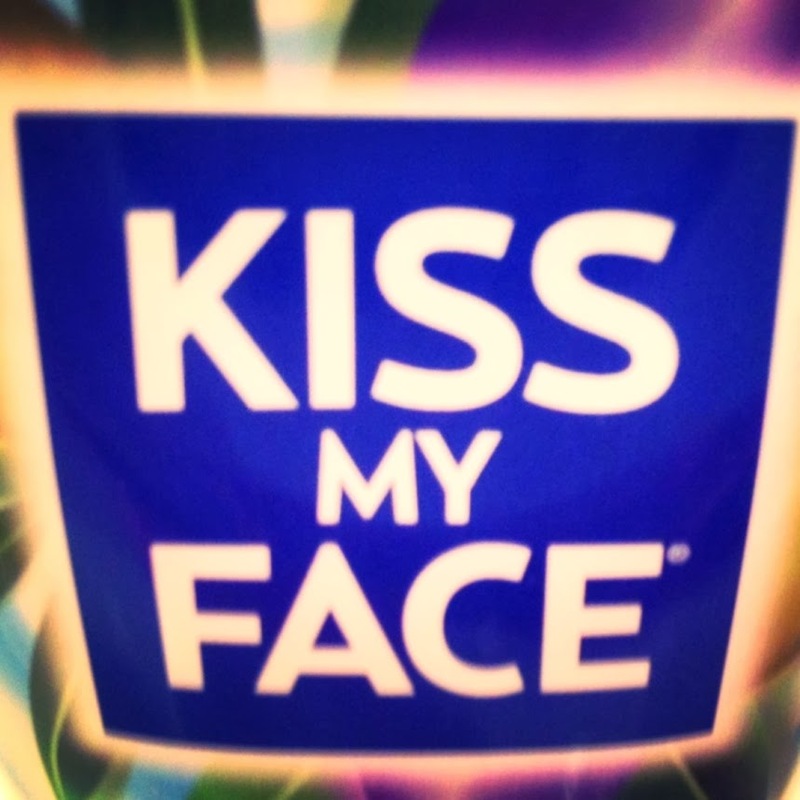 Winning that prize package full of Kiss My Face products would be pretty sweet. So upload your best kiss pic to enter! You have until this Sunday and then the voting begins!